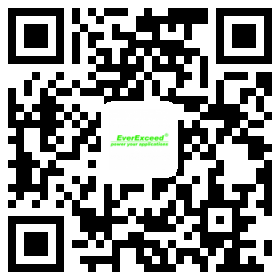 EVEREXCEED advanced EEX series- the new generation of high-energy modern auto battery, incorporating the Germany technology and critical components together to create a more powerful auto battery ideal for your starting applications. SEBH Series nickel cadmium batteries are designed for general industrial applications where absolute reliability is a necessity. Service-proven pocket- plate technology ensures long uninterrupted battery life without the risk of sudden loss of power.